We are an award-winning employer based in Colchester who have an excellent opportunity for an individual to join our established HR team in a role that will have a huge impact on our ambitious growth plans. You will be managing our careers inbox and liaising with applicants before loading their details on to our CRM system. You will be posting adverts and championing internal referral campaigns and social media efforts to raise brand awareness. A key part of this role will be telephone interviewing/screening applicants and then booking and coordinating onsite interviews with our managers. 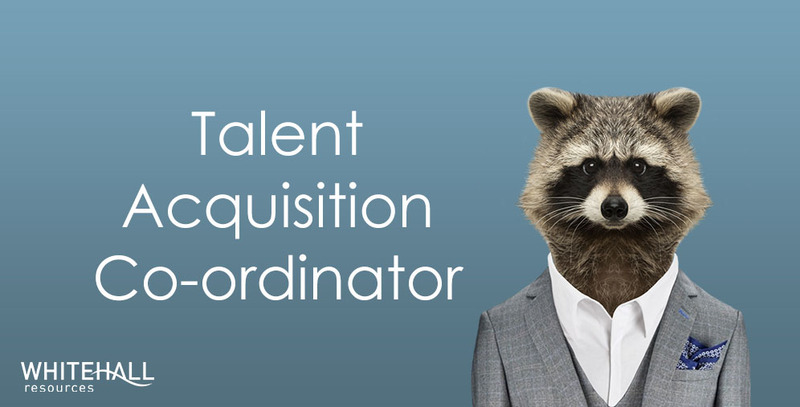 This role has potential to grow into a more varied position as the successful Talent Acquisition Coordinator develops their skills working alongside our Talent Acquisition Lead. What do I need to be successful for this opportunity? We are looking for someone who loves talking to people, has the ability to build rapport easily and is excellent at building effective relationships across varying levels. You will be very personable, have a positive mindset and find it easy communicating with people both on the phone and in person. You will be highly organised; results orientated and have excellent time management skills. Previous experience in an in-house or agency recruitment role is not essential but may be an advantage. We work with some of the biggest and best-known companies in the world. We’ve been rated ‘3 stars, Extraordinary’ by Best Companies survey and recognised by the Sunday Times top 100 as the 5th ‘Best Small Company to Work For’ in the East of England and ranked 24th in the UK. To find out more about our business and do a virtual tour of our office check out our website and careers page. If you have already done this, apply today! Why do you think you would suit this role?